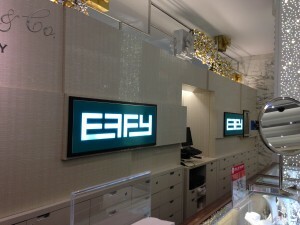 ILM (Custom) Light Boxes – custom is our middle name! We love working on custom projects to meet specific client needs. If you browse our website and don’t see what you are looking for give us a call to discuss. 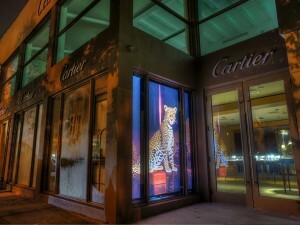 So many of our light box profiles were created based on specific requests from our customers. We have a great team of designers, creative thinkers and manufacturing super stars. We love to think out of the (light) box. 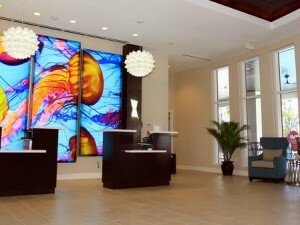 Just take a look at the photo above – the light boxes were a perfect fit for a casino, museum, retail store front, and art exhibit. Give us a call. We’d love to work with you on your next project.